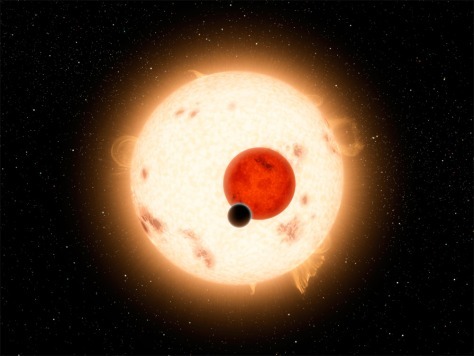 NASA's Kepler mission has discovered a world where two suns set over the horizon instead of just one. The planet, called Kepler-16b, is not thought to be habitable. It is a cold world, with a gaseous surface, and it circles two stars, just like "Star Wars" Tatooine.